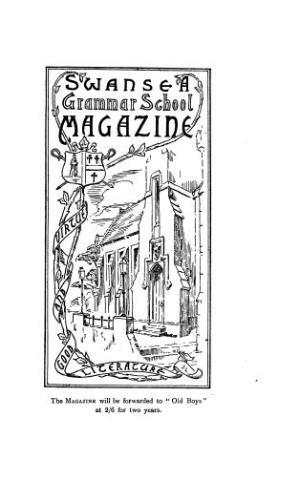 The periodical of the Swansea Grammar School that mainly published school news and educational articles, stories and dramas. Originally a monthly publication it was published triannaully from 1903 onwards. Amongst the periodical's editors were W. R. Thomas and D. J. Lloyd. Associated titles: The Bishop Gore Swansea Grammar School Magazine (1952); The Bishop Gore School Magazine (1971).